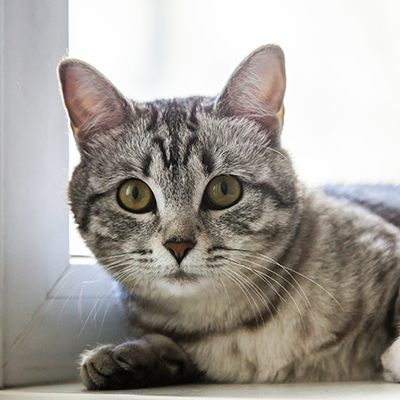 You show your love to your feline friend in some pretty obvious ways, but have you ever asked yourself: “How do cats show affection?” Cats have a host of unique ways of expressing their love. 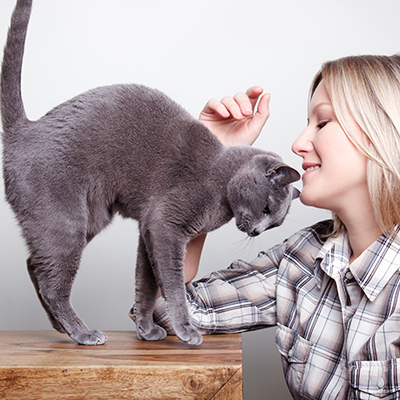 Some of the ways cats show love are very obvious, while others are so subtle you might miss the gesture. Cats have a host of unique ways of expressing their love. 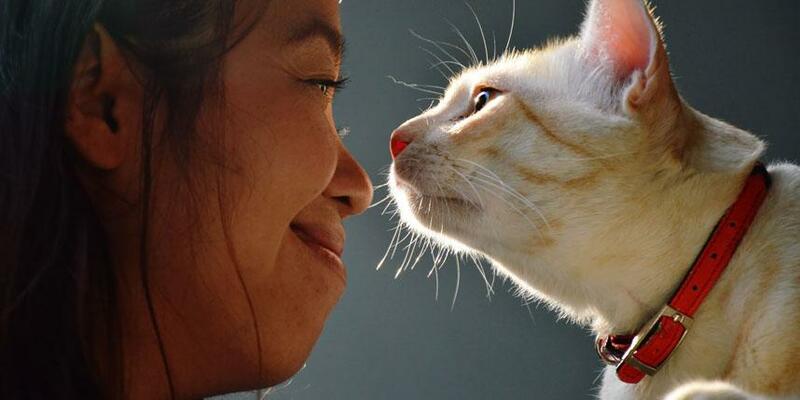 Some of the ways cats show love are very obvious, while others are so subtle you might miss the gesture. 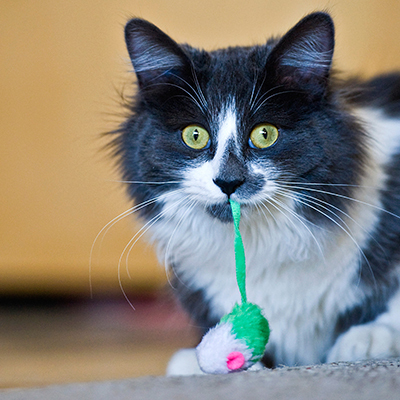 As you already know, cats are very good hunters. One of the best ways cats show love is to sometimes drag their kill to your feet. It’s a not-so-subtle way of sharing a special hard-earned treat. What … you don’t like mice, birds and the occasional snake? 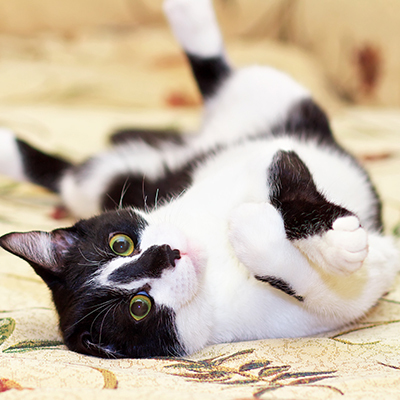 Cats don’t show their tummy to just anyone. This behavior is reserved for the rare few that they fully trust. Showing you their tummy is rendering themselves defenseless in case of an attack; therefore, know your cat is showing you love when it rolls over without a care in the world. 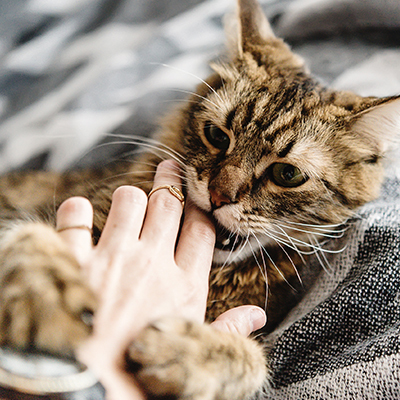 When a cat nibbles on you playfully, it is an attempt to say, “Hey, I love you, let me play with you.” Nibbling on you playfully is different from a bite that can actually result in bodily harm. 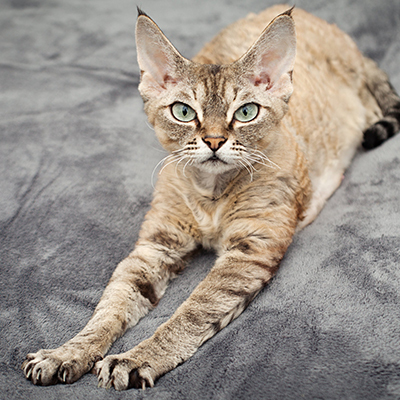 Cats often follow their owners around. They may rub up against your legs or even accidentally trip you as you walk. It is important to understand that your furry friend is only doing this because it loves to be around you. We all want to be needed. 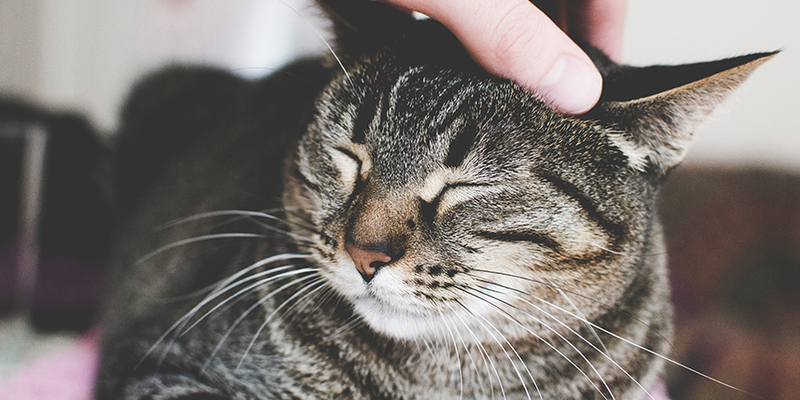 If a cat loves and knows you, it will knead you just like you knead dough. It is their way of showing love and appreciation. They learned this technique as kittens when nursing from their mother. 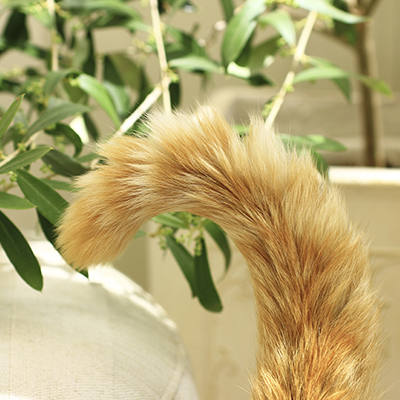 Cats occasionally twitch the tip of their tail to indicate a certain feeling. If your furry friend holds its tail up casually and flips it around, take this as a sign of love. 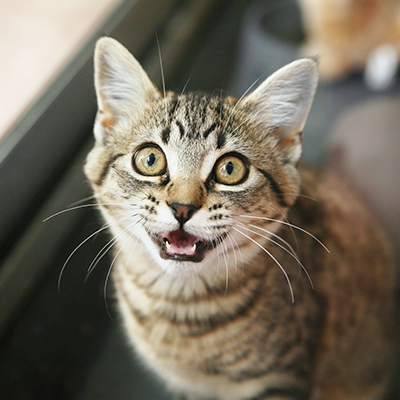 Cats love to make eye contact with those they know and trust. 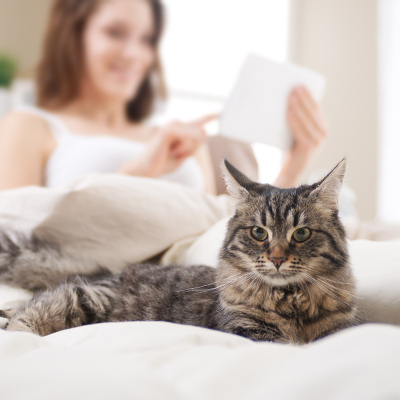 Therefore, if you catch your feline pet looking at you keenly, wanting to catch your eye, just interpret that as a sign that they recognize and appreciate your presence. We all know cats are fond of sleeping. So much so, they sleep for about sixteen hours each day, and because sleep makes them vulnerable, they tend to choose a secure and trusted place. If this secure place is your lap, it’s a great sign of love and security. 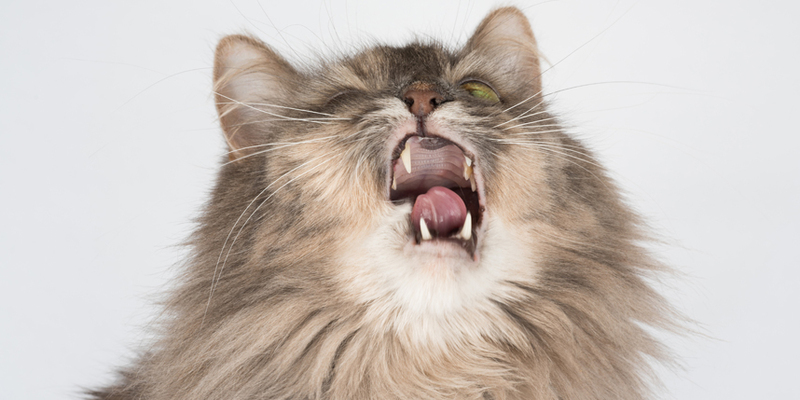 When a cat pesters you with many meows, it’s their way to interact with you. It is their way of talking to you, and yes, this is usually a good thing. AUTHOR’S NOTE: Stephanie Lynch is from Howmuchisit.org, the Internet’s largest cost-helping database. Here, consumers can find out what thousands of services and items should cost.